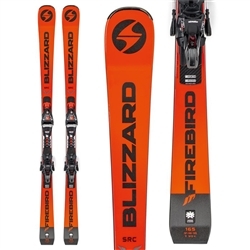 Powerful skis designed for intermediate to advanced skiers to conquer the mountain. 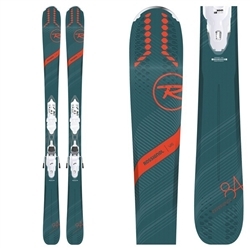 Playful system ski capable of carving piste from dawn to dusk. 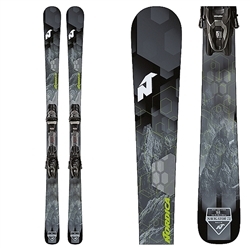 Skiing Magazine's Ski of the Year, the legendary Enforcer packaged with the trusted Look Pivot 14 binding. 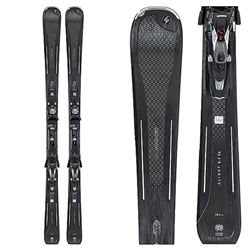 Skiing Magazine's Ski of the Year, the legendary Enforcer paired with the reliable Look Pivot 14 WTR binding. 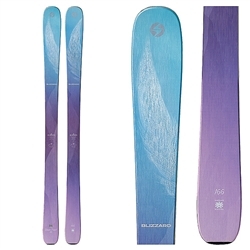 One of the most playful skis in Rossi's 7 Series. 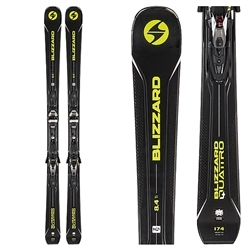 Get ready to charge with the QST 99 packaged with the most versatile alpine binding yet. 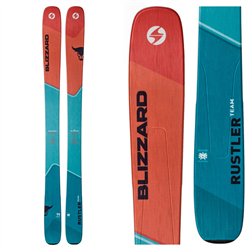 The QST 92 makes fast arcs on hard snow, shreds zipper bump lines, and even likes a lap or two in the park packaged with the most versatile alpine binding yet. 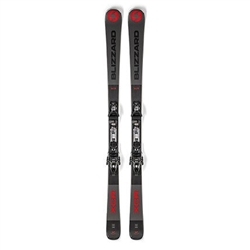 Great beginner/intermediate ski! 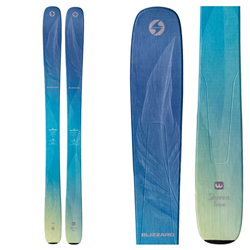 With a rocker-camber-rocker profile this ski is easy to turn and stable. 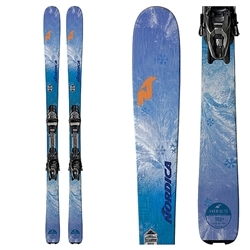 Designed for the Jr. Freeride skier, it’s specially geared towards adolescents.